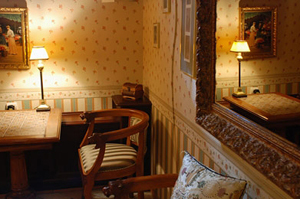 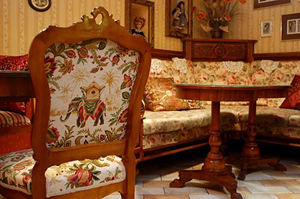 My English Granny Cafe is a stylish place with a cozy interior and warm atmosphere. 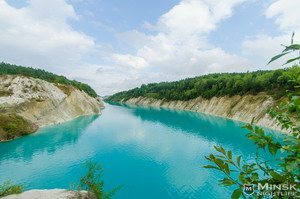 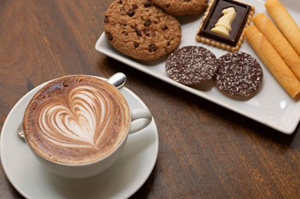 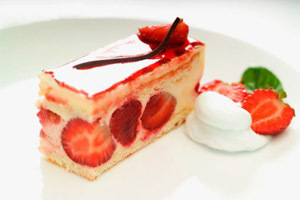 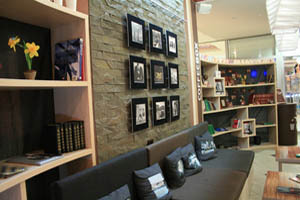 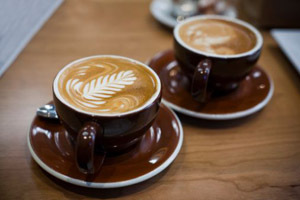 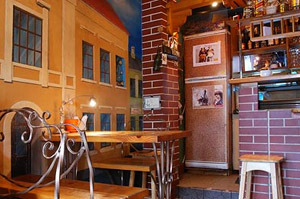 It serves a wide range of coffee, tea and tasty desserts. 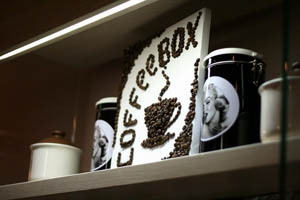 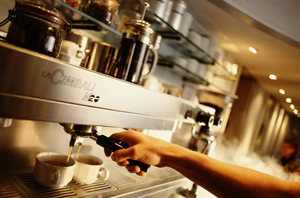 The CoffeeBox line in Minsk includes three cafeterias by now, all of which are situated in the city center. 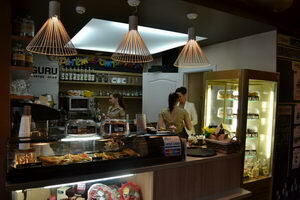 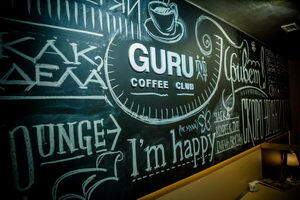 There you could find decent coffee, tasty deserts, friendly atmosphere and mostly young crowd. 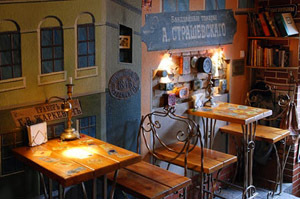 Stary Mensk Cafe is a small cozy coffee shop that serves 15 sorts of coffee and 25 sorts of tea. 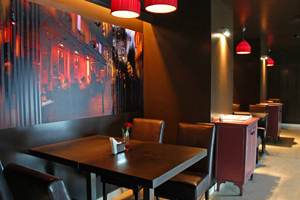 Enjoy its lounge atmosphere and interesting design. 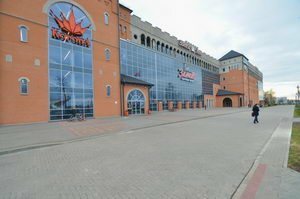 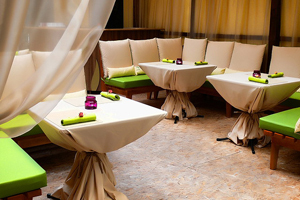 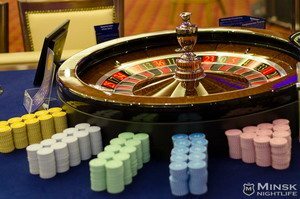 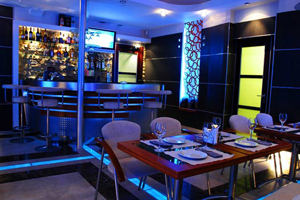 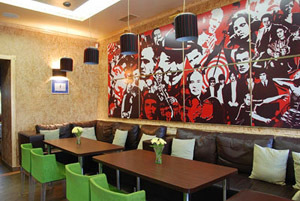 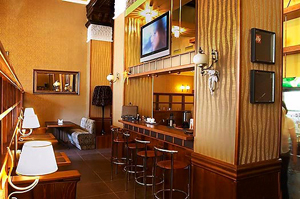 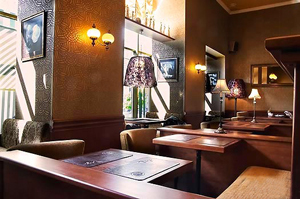 BoulevarD Cafe in Minsk is located in the city center next to Il Patio, Pechki-Lavochki and TGI Friday's. 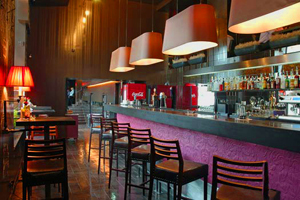 It's a 2-storeyd restaurant with a bar and a chill-out zone.